With equal parts psychedelic and dream-pop, Lev Snowe’s ‘Faded Blue’ EP is an exploration of hope in attempting to find your way. The beauty of music is where it can take its listeners. Through lush electronic and synth melodies and reverb-tinged vocals, Lev Snowe’s destination for his audience in his latest EP is the past. 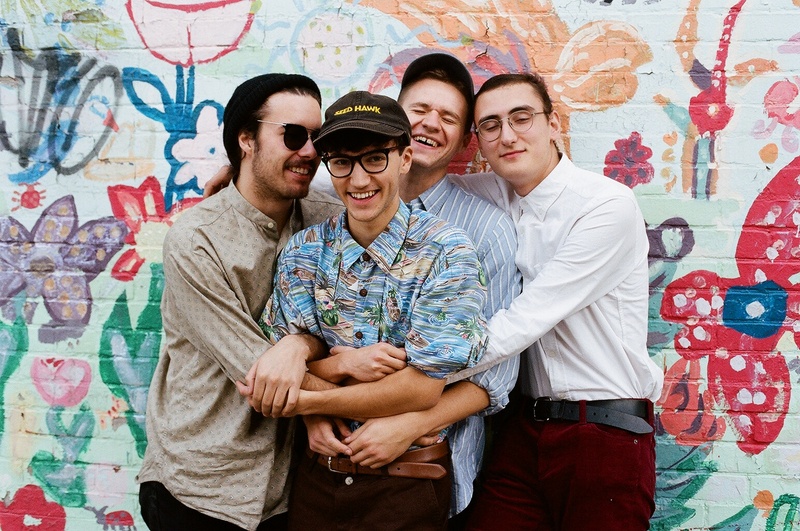 With nostalgia at its core, Faded Blue is a clever coupling of psychedelic and dream-pop that effortlessly sinks its sonic sound into the minds of its listener, establishing scenes of the past that drift in and out of focus as the EP progresses. 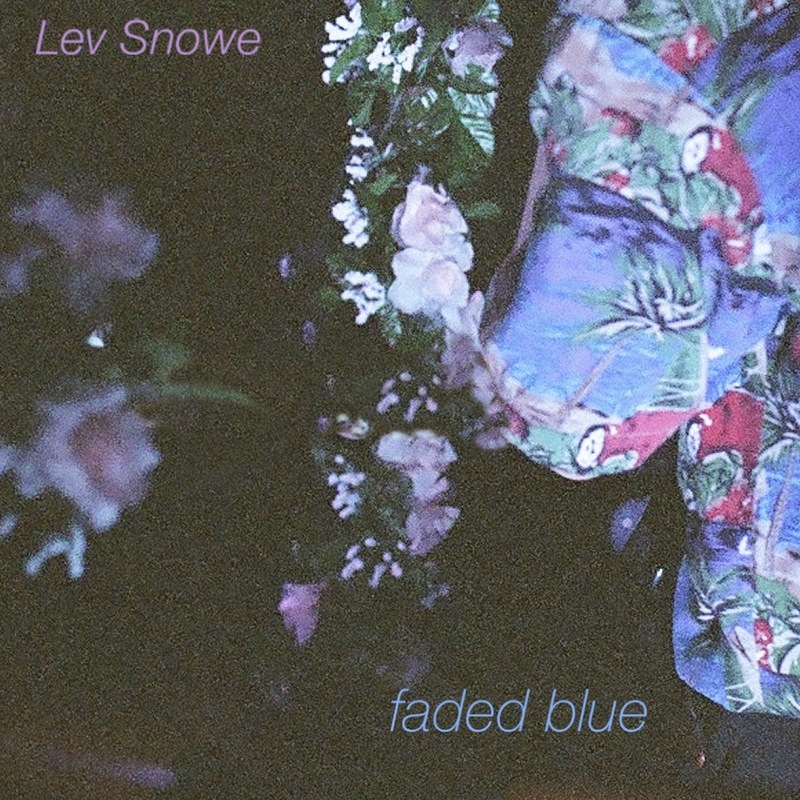 Atwood Magazine is proud to be premiering Lev Snowe’s latest EP Faded Blue, a journey of the past that tells the story of where we’re heading. 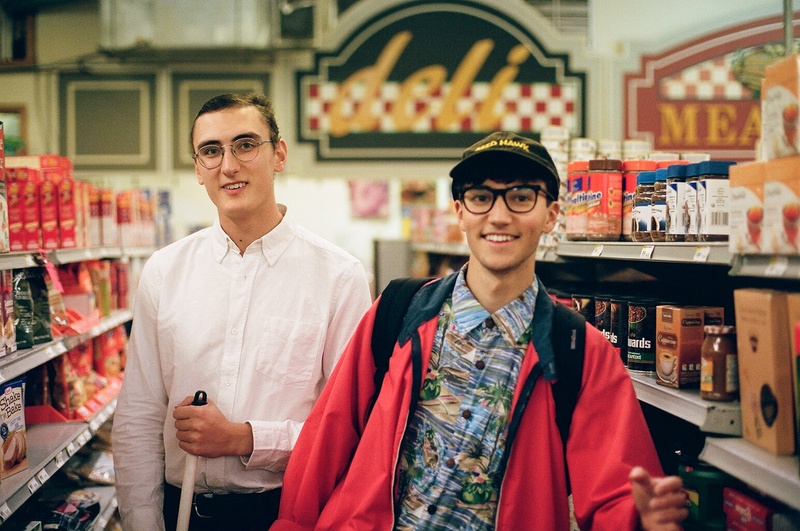 Canadian artist Lev Snowe began his musical journey while still in the halls of high school. Yearning for that youthful escapism, Snowe started writing for his project in 2015. Soon after graduating, he dove straight into mixing and producing in his parents’ basement where his signature dreamy melodies came into being. Faded Blue, as the title might suggest, provides a faded and hazy journey through years past. The listener is given a wonderful introduction to the journey through the opening track “When I Look Back.” It’s a multi-layered track rich with reverb-heavy vocals, synth-laced guitars, and psychedelic overtones that undulate within the mind. As the track continues, the story of those magic moments in youth unfolds. The protagonist is so desperately trying to cling on to the past, those final seconds of his teen years, knowing that they will never come back. We continue our lives and grow but we can never truly forgot the moments in time that shaped who we have become. Although those years are behind us, it’s nevertheless difficult to let them go. The creation of the dream world is continued with the track “Dream Away The Night” where one would be hard-pressed to not want to lose themselves in the ethereal soundscape. A tune for those starry nights, “Dream Away The Night” conveys the feelings of hope as one looks into the future. A steady drum and bass tempo are carried throughout which is accentuated with the subtle inclusion of the keys that provide bits of a twinkle to the track. As it comes to a close, our protagonist bellows out “finally learning what I’m trying to be,” which marks the seal for the end of a day of self-reflection and discovery – a staple of the summer season. Whether one is seeking those endless summer nights, escaping the reality in front of them, or simply meandering around aimlessly throughout the city, Faded Blue provides the perfect anthem to take along. A callback to our past selves, Lev Snowe has created something special, something that wafts us in and out of focus while navigating the dreamscape created for us. Whatever his future projects may bring, we at Atwood Magazine are looking forward to sinking gently into them. Stream Lev Snowe’s latest EP Faded Blue exclusively on Atwood Magazine.